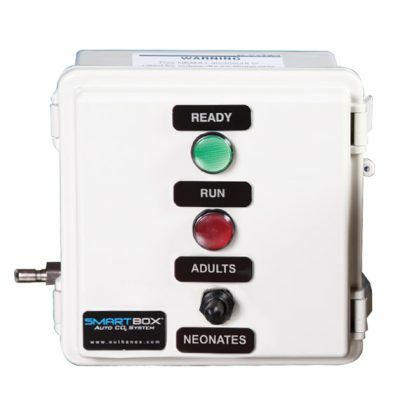 Convenient cart with 6″ wheels for easy mobility. 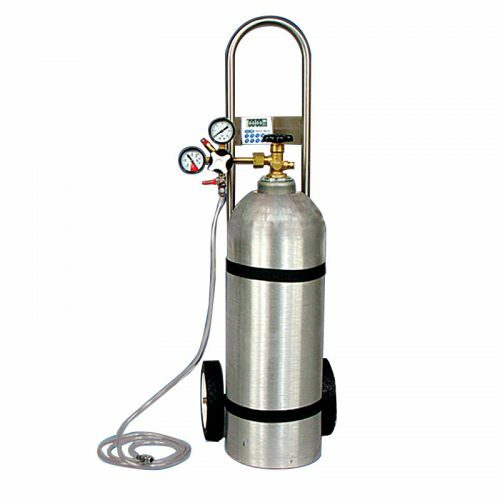 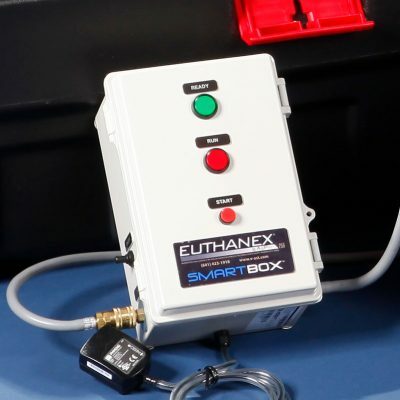 EP-1305 Low Flow CO2 regulator offers precise control of CO2. 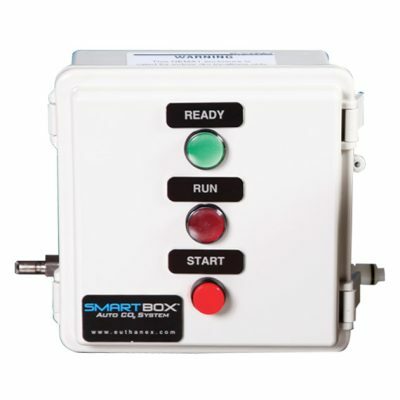 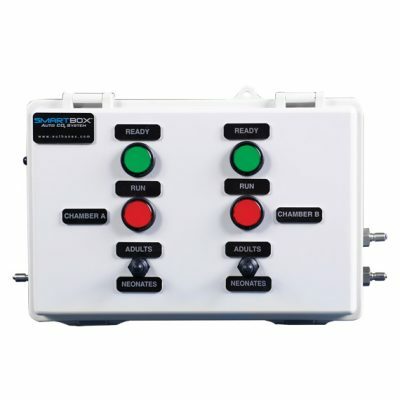 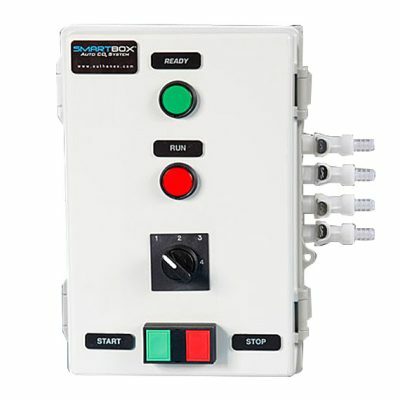 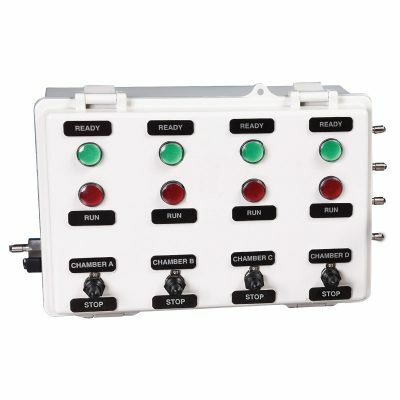 Includes: EP-1305 regulator (0.5 – 12 LPM), mounted timer, hose, and fittings.